The Knight of Columbus will be hosting February’s Pancake Breakfast today in St. Francis Hall following the 7:30am and 9:00am Masses. 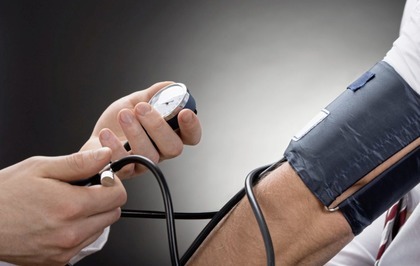 Coinciding with this monthly breakfast, CTK will be offering a FREE blood pressure clinic to all parishioners at a table also in the parish hall. Our very-capable nurses, who are also parishioners, are happy to check your blood pressure, offer you an educational handout, and answer any questions you may have. February is “Heart Month” so stop by our first “Sweetheart Clinic” this Sunday to get your blood pressure checked here at Christ the King!